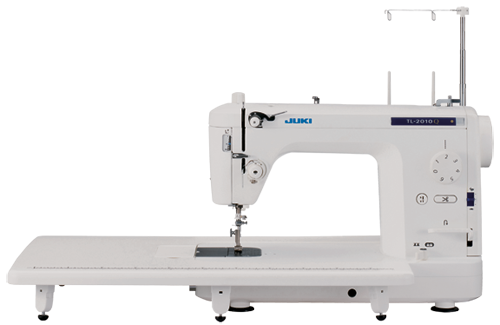 Juki semi-professional machines are designed to perform straight stitching with beautifully finished seams. 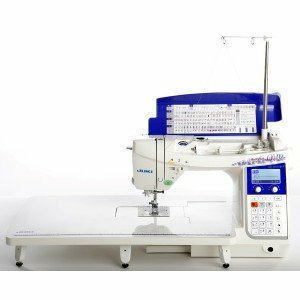 The maximum sewing speed of the semi-professional machine is about double of that of the household machine. 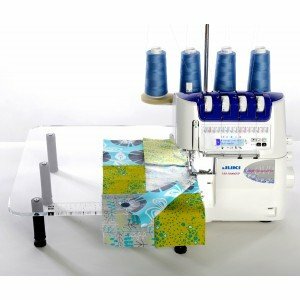 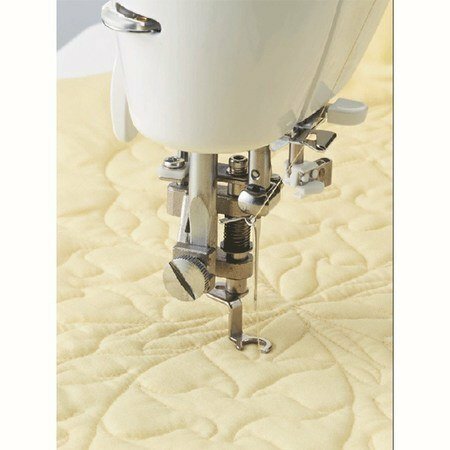 The semi-professional machine is also considerably more durable and provides a larger sewing space to help the user handle larger materials. 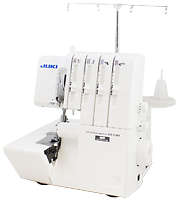 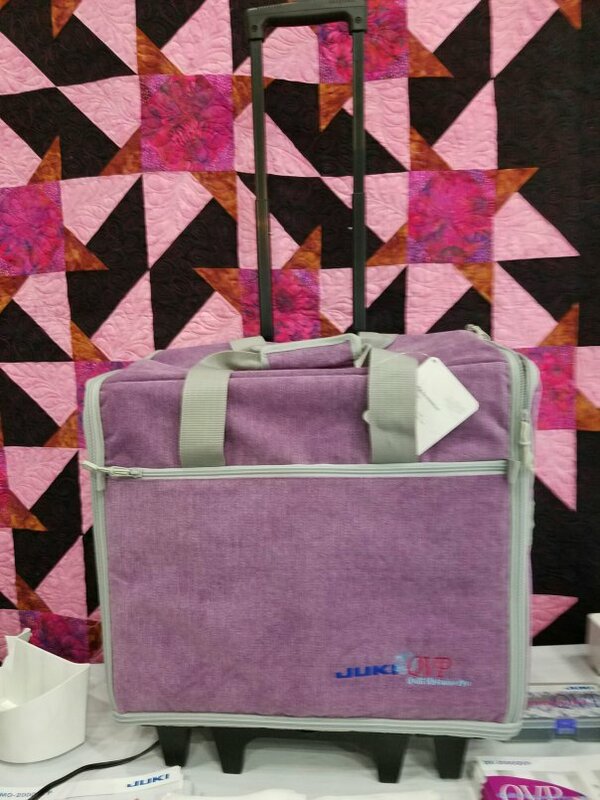 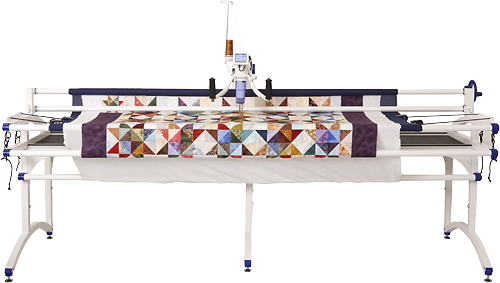 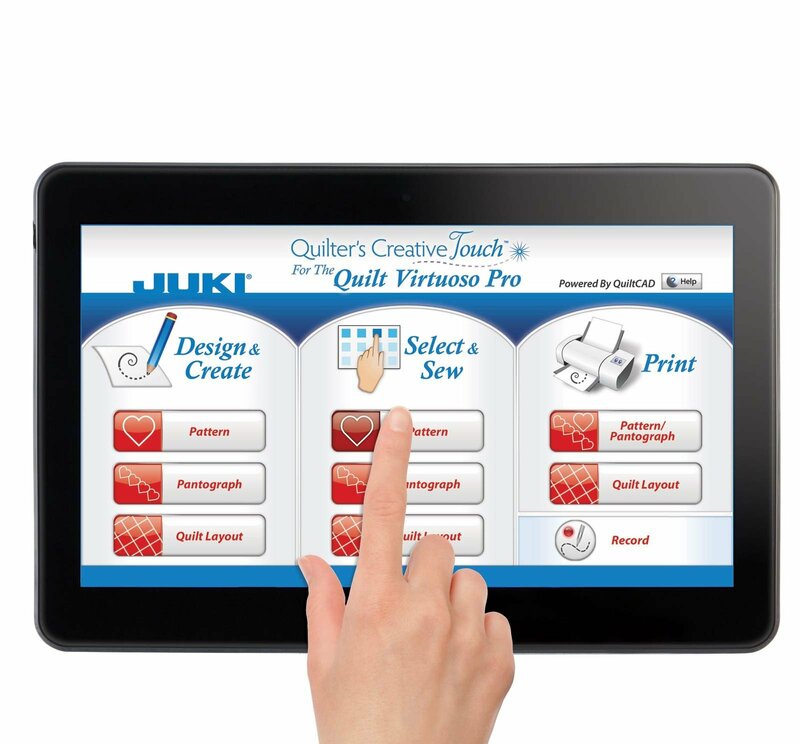 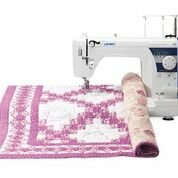 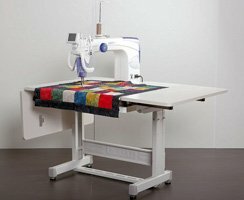 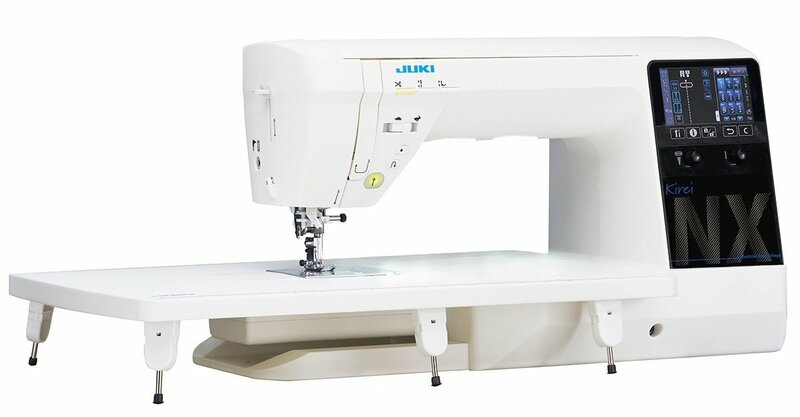 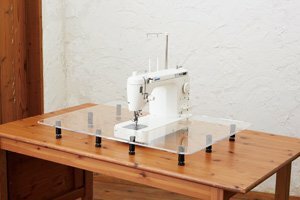 Needlework fans and hobbyist quilt-makers from all over the world are now showing an interest in JUKI’s semi-professional machine and contributing to its international popularity. 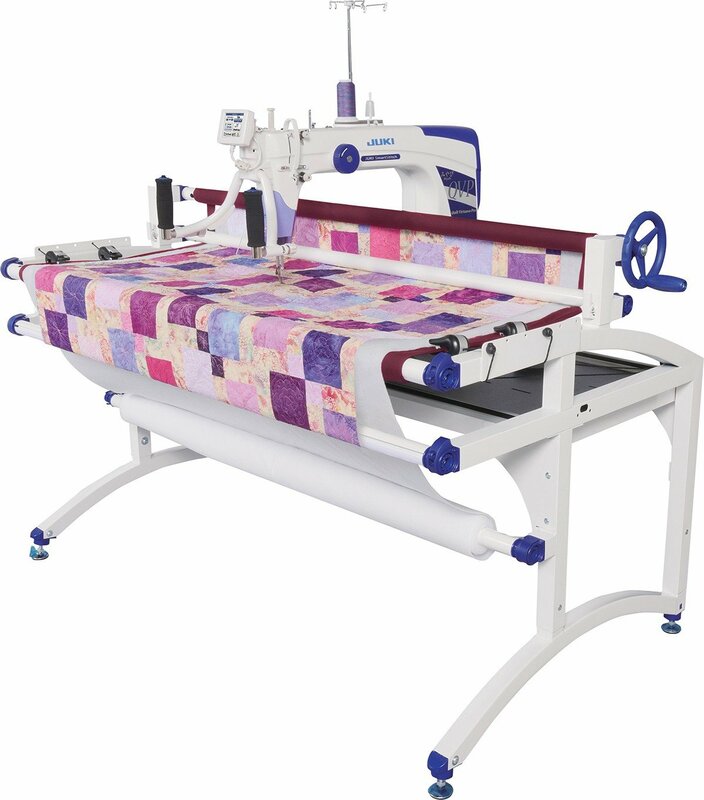 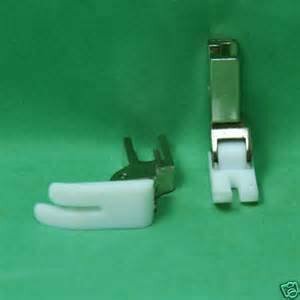 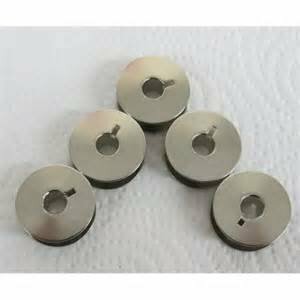 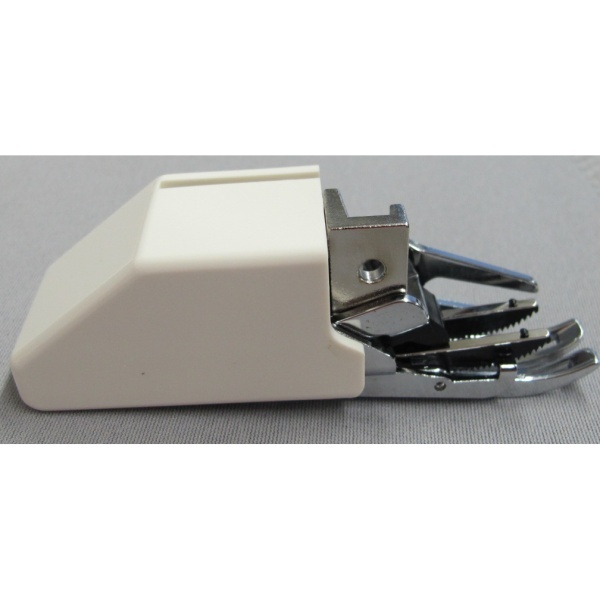 The semi-professional machine can be equipped with presser feet/work clamps identical to those used for industrial sewing machines, and exclusive presser feet/work clamps such as the quilting foot are also available.